Alternator Repair at your home or office in Pembroke Pines. 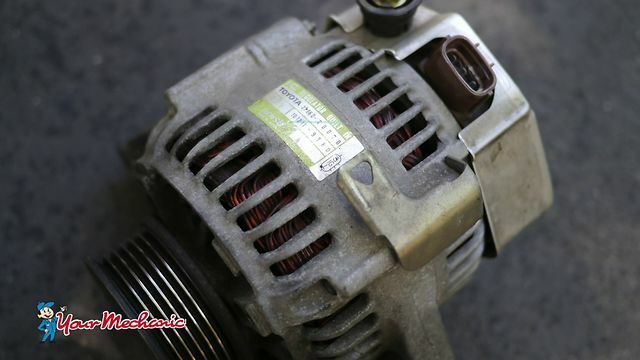 How much does Alternator Repair cost in Pembroke Pines? It depends on the type of car you drive and the auto repair shop you go to in Pembroke Pines. Our mechanics in Pembroke Pines are mobile, which means they don't have the overhead that repair shops have. They provide you convenience by coming to your home or office in Pembroke Pines. Carlos was quick, friendly, and did the job very well. He went out of his way to find the correct part when three stores did not have it, and did an excellent job. Duane is very professional and an exceptional mechanic. Replaced the alternator on my 03 Mazda6 in a couple hours (which was no easy fix, I tried). Highly reccommend Yourmechanic, and specifically Duane.